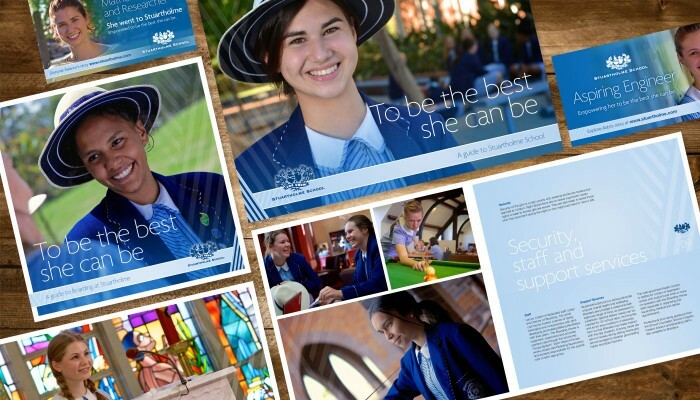 We’ve worked with some of Queensland’s leading schools to give them a real point of difference. How is your school tracking? An effective school marketing platform has the right brand identity, a well-planned marketing strategy, active marketing campaigns, a high-performing online strategy, impactful publications, well-attended events and enrolments at capacity. Developing and implementing a strategy that achieves your goals is key to attracting prospective students and communicating effectively with your school community. We can assist you with strategic ideas, action plans and budget management. Positioning your school with the right brand identity to reflect your school’s values and essence is the foundation to a successful marketing platform. We can help you articulate your brand strategy and ensure your marketing collateral speaks the same brand story as the rest of your marketing. 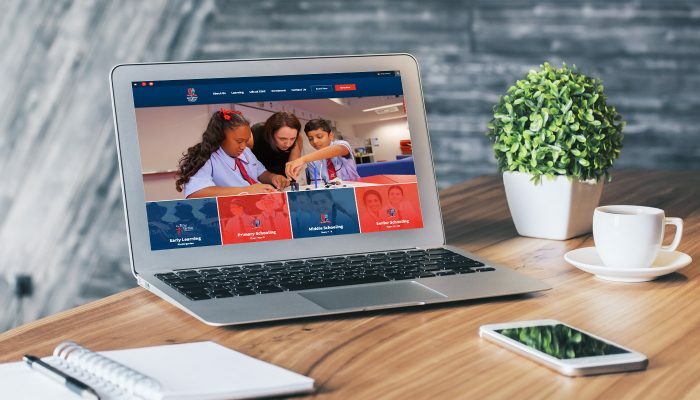 We have extensive experience in creating and developing websites for school communities that reflect specific needs whilst being cost-effective. 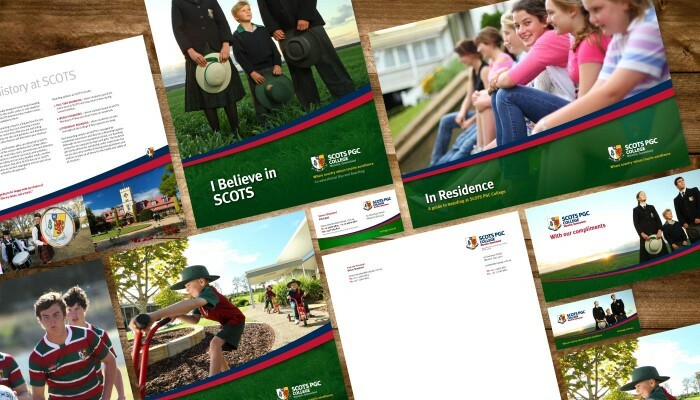 We can also design and write your prospectus, brochures, yearbook, quarterly magazine, advertising, digital media, email marketing templates, stationery, signage, promotional materials – even your uniforms or a multimedia video. Want to learn more about Design & Marketing for Schools? 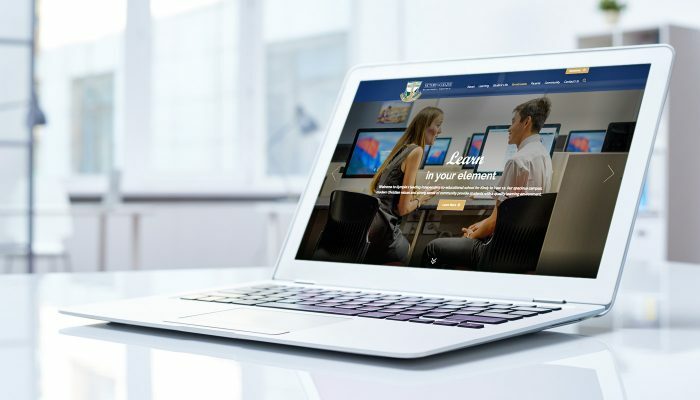 We have successfully delivered compelling design solutions in branding, websites and communications to over 30 schools.